Urban Kitchen is a contemporary and sophisticated dining venue in Abu Dhabi specialising in international cuisine. 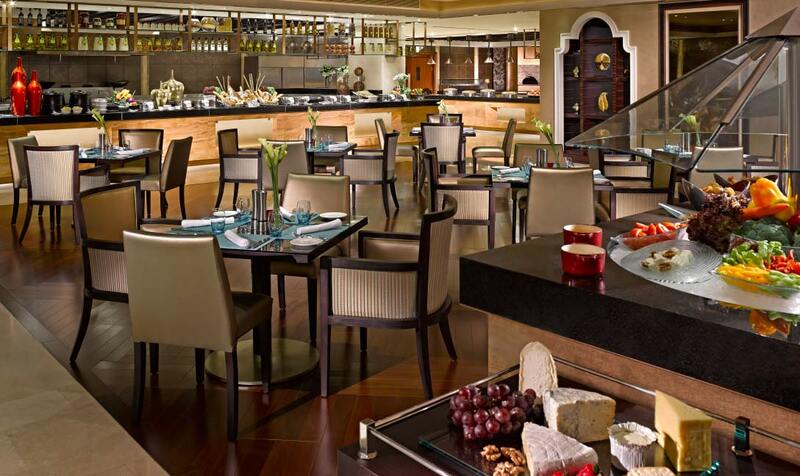 The restaurant offers a plentiful buffet with live cooking stations and themed dinner buffets. Do not miss the famous Wok with Me Asian Brunch every Friday.